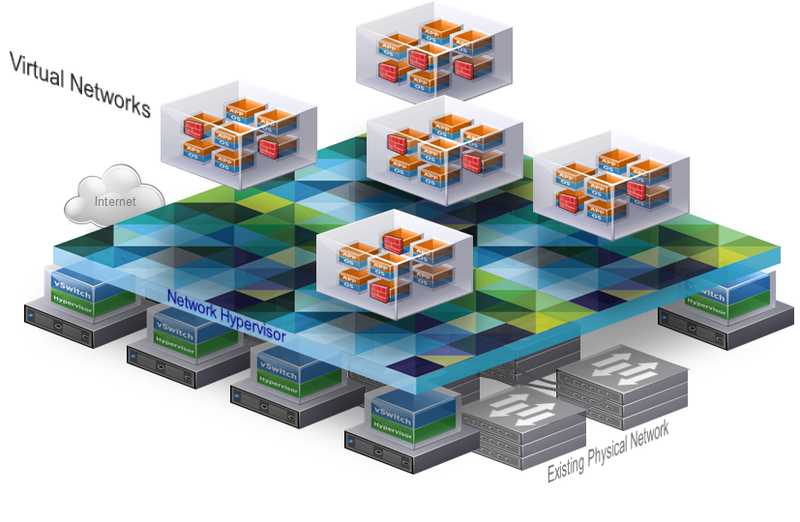 We spent four-days chatting with lots of IT folks this week who have recently adopted or who are considering adoption of the virtualized network technology of VMware NSX at VMWorld 2014. Most of them would acknowledge how they’ve gotten used to virtualized desktop and server environments and rely on them exclusively for much of their computing and infrastructure. Is it a bit wild to consider running networks on bare metal—spun up by software instead of configuring routers with ACL’s and routing policies for business critical functions in your organizations? What is it that is holding us back? Job security. Nah, we know that argument doesn’t work in our modern, whoever-gets-products-to-market-the-fastest usually wins culture. We need to do things faster and with less resources to keep our jobs! Is it fear? Ok, this is not an encounter session but virtualized networks might just be a lot less expensive and easier to work with, just as we got used to our VMs for desktops and servers. Go ahead and try it a little a time. Consider that hybrid infrastructures are really taking most organizations by storm—that is, fitting the technology with the best delivery method whether it be cloud, on premise, virtualization, or SaaS. We at Riverbed are ready in whatever way you want to do it. It’s that simple.